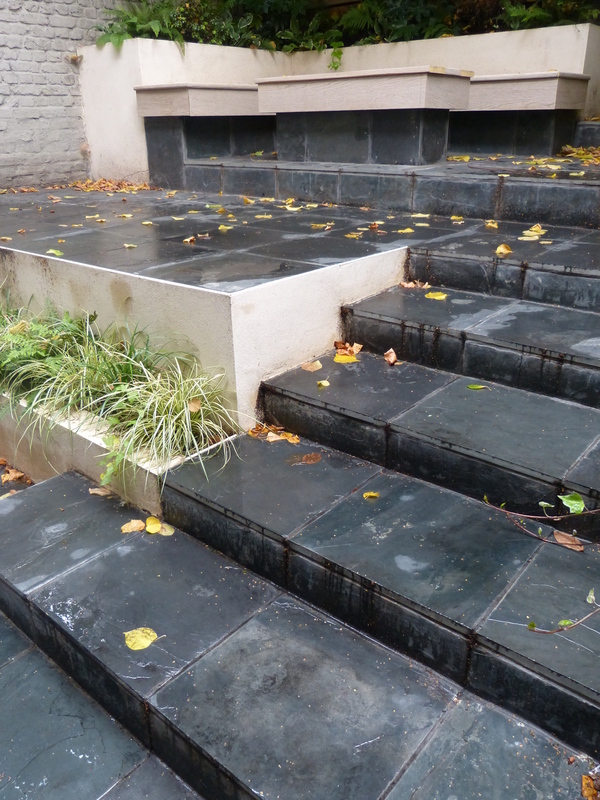 Used infrequently, this London pad needed to be very low maintenance and make the most of the small size (just 7m x 7m). 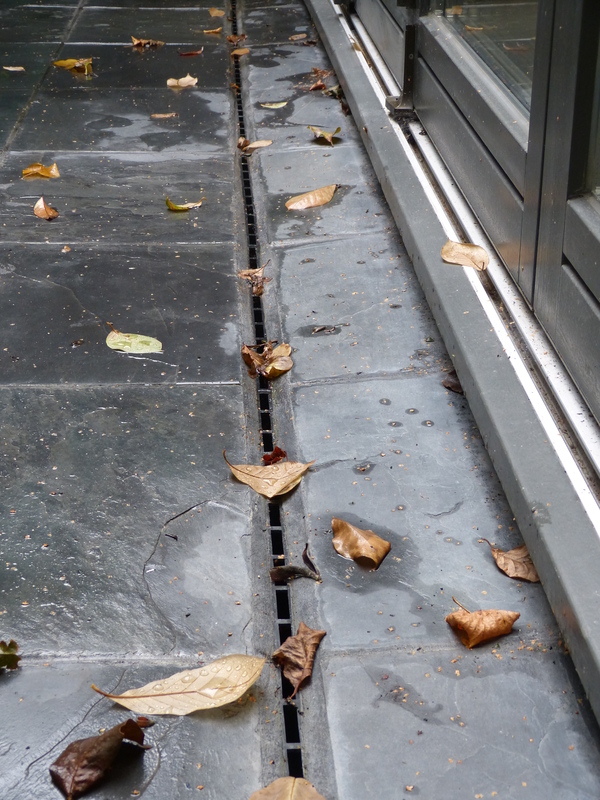 Existing level changes had to be incorporated into the design as removing waste was not an option. 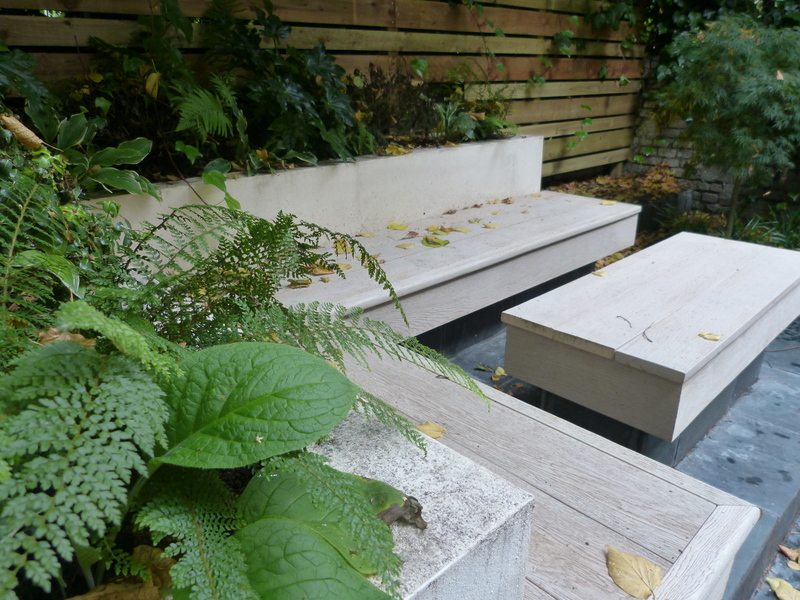 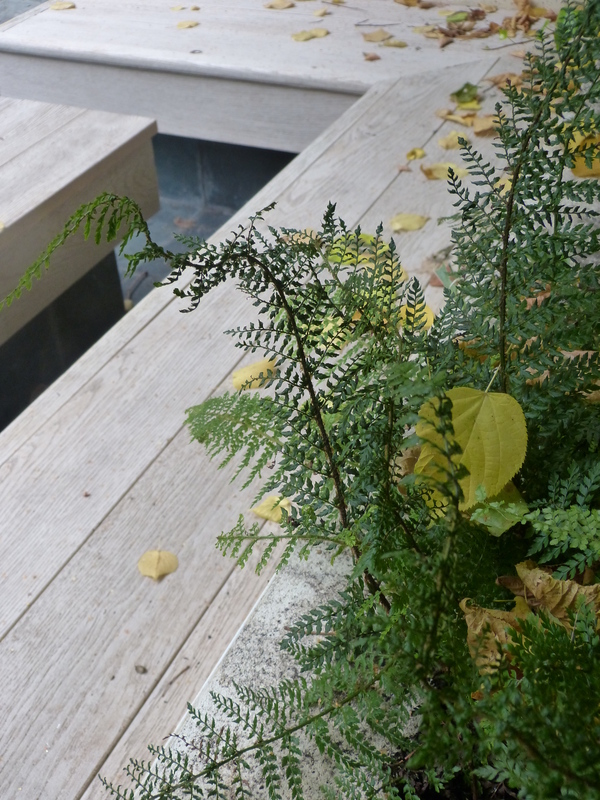 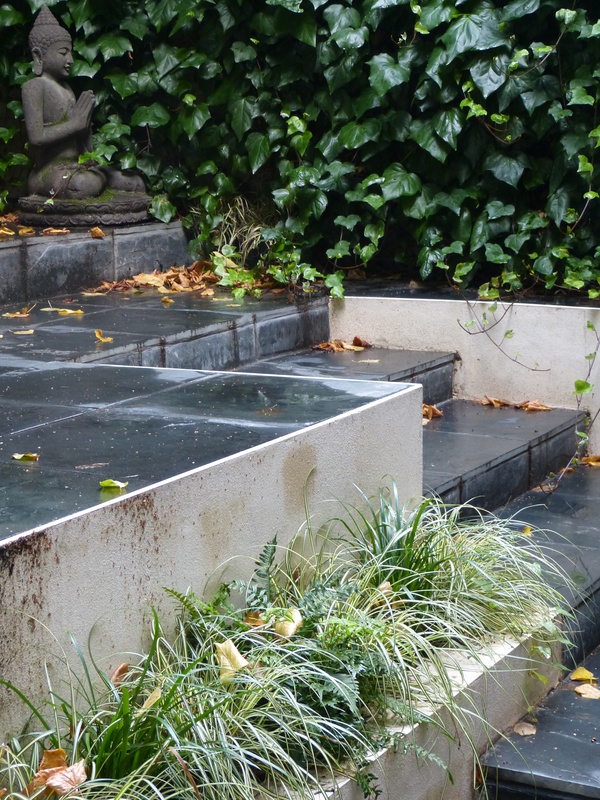 Overhung by London plane trees, the planting was shade loving, verdant and minimal, leaving room for sitting and entertaining with a built in bench and rendered raised beds.